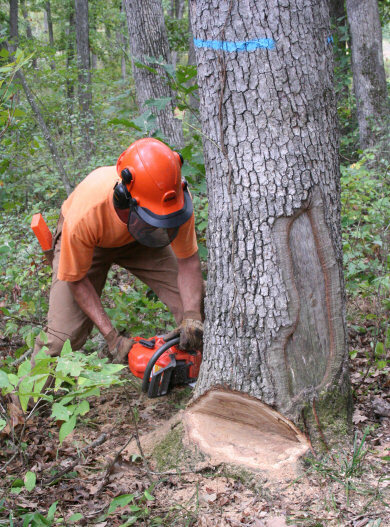 One of the key components of proper timber management is the periodic thinning of mature and/or overstocked trees. Forest Stand Improvement is a viable non-commercial method of thinning. The more traditional method is to conduct a logging operation.  In Missouri, timber has traditionally been sold on shares with a logger. We present a different method, which is a Marked Timber Sale. In our timber sales, an experienced forester will mark, measure and record every tree, along with a GPS location for each tree, that a logger will be allowed to cut, before any trees are actually removed. Loggers are then invited to bid in lump-sum amounts on the marked trees, ensuring a competitive price to the landowner.